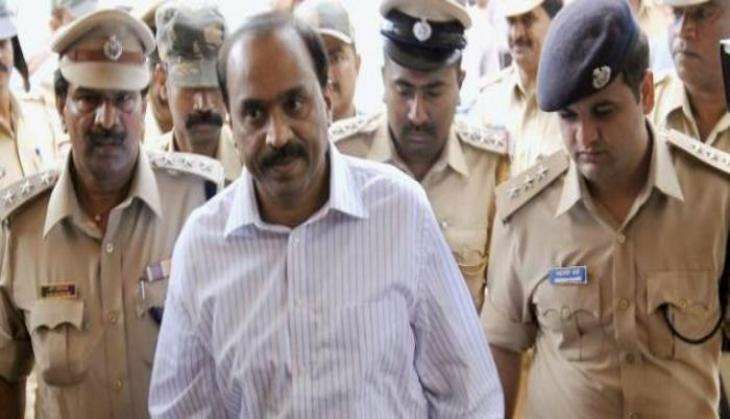 The Income Tax department, on 21 November, surveyed the vendors involved in the lavish wedding of Karnataka politician and mining tycoon Gali Janardhan Reddy's daughter in Bengaluru. According to reports, the IT department is carrying out surveys in Bengaluru and Hyderabad. Around 50,000 guests attended the wedding in Bengaluru on 16 November. The wedding has raised eyebrows across the board as the Reddy family reportedly spent a whopping Rs 550 crore on the event at a time when the rest of the country is reeling from a cash crunch that has been brought on by the demonetisation. The venue of the Brahmani Reddy - Rajeev Reddy wedding alone cost an estimated Rs 25 crore. The celebrations were held at an elaborate set at the Palace Grounds Bengaluru that was specially constructed for the event. Tax officials reportedly visited the venue during the wedding, a leading daily reported.